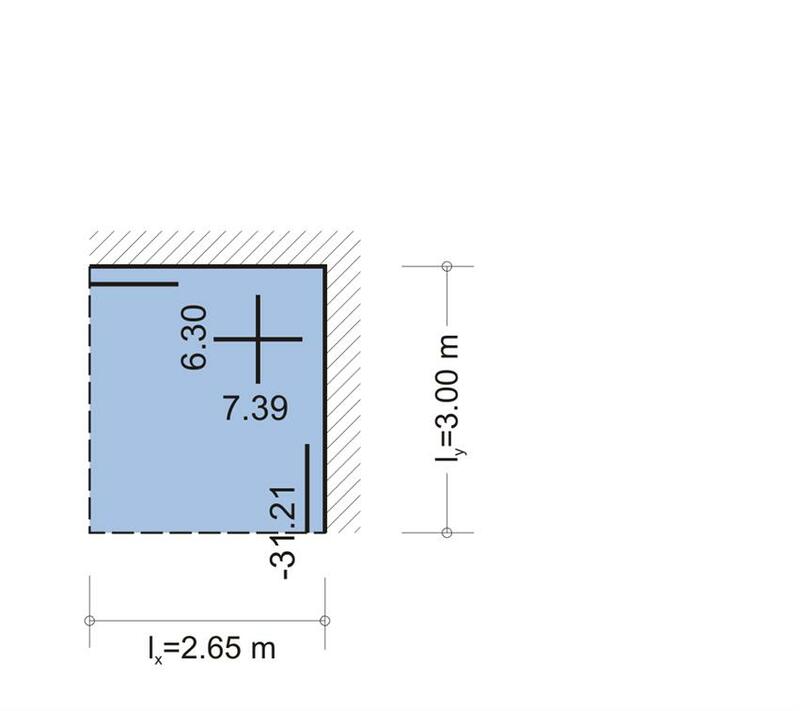 Given : Thickness of slabs s1, s2, s3, s4, h=160 mm, s6: h=210 mm and covering load gεπ=2.0 kN/m2. 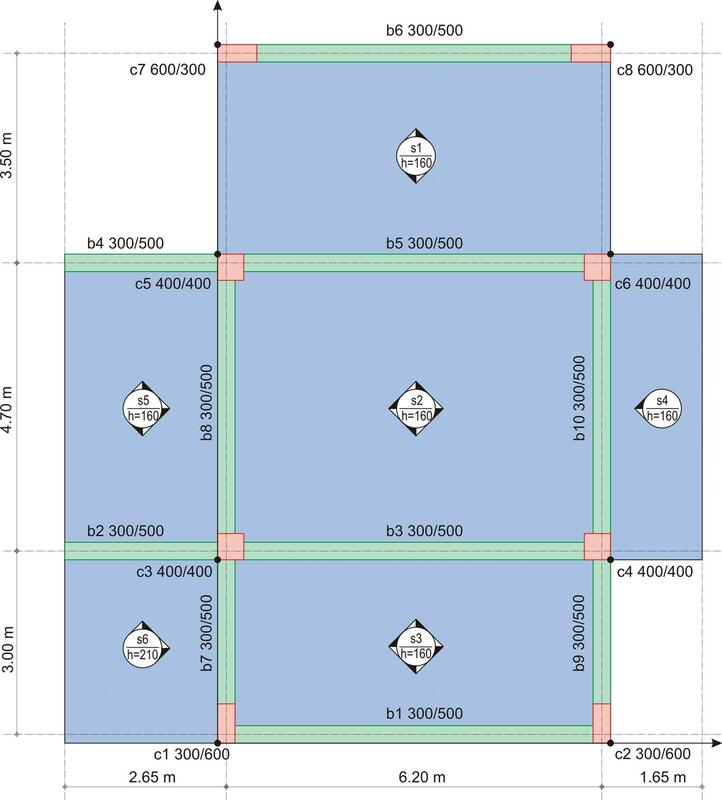 Question : Perform static analysis to determine the distribution of slabs loads transferred onto beams. 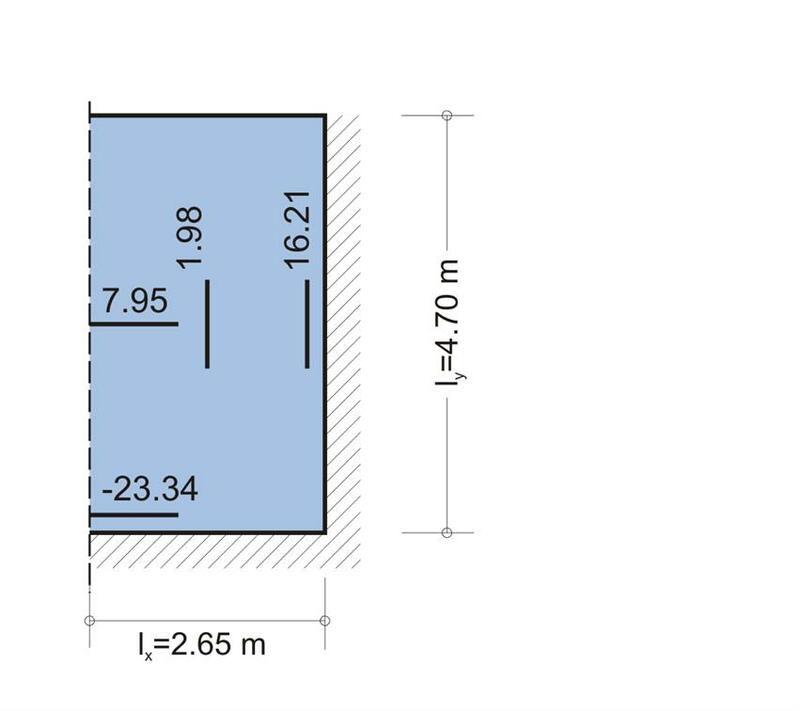 · In general, the most unfavourable span moments, arise in one-way slabs (s1) or cantilever slabs (s4) at one point in the first direction and at one line in the other. 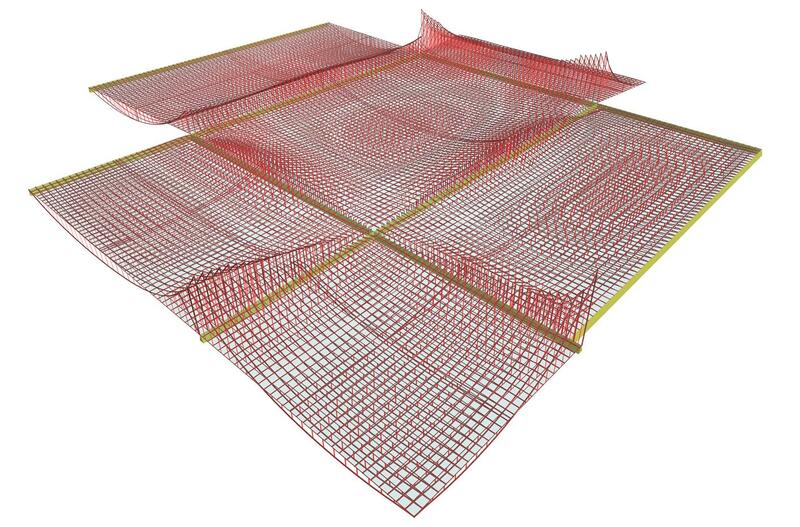 In two-way slabs moments are developed at the same point in both directions. 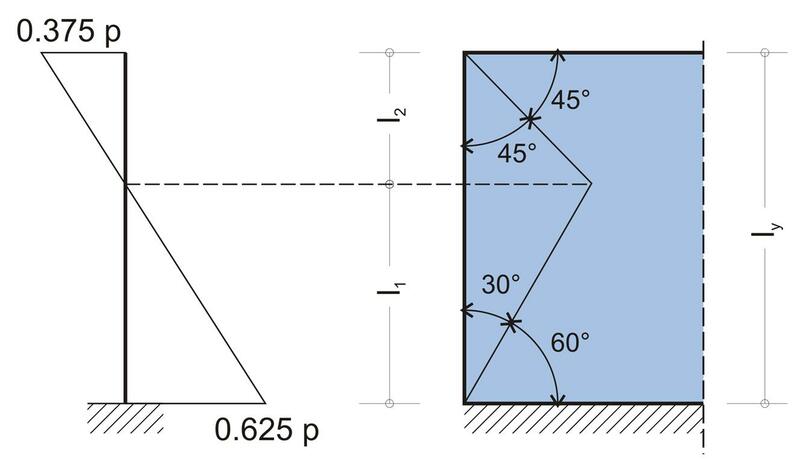 · The moment peak values decrease rapidly with the distance from the peak, while at the fixed supports of slabs supported on three or two adjacent edges the decrease is quite rapid. 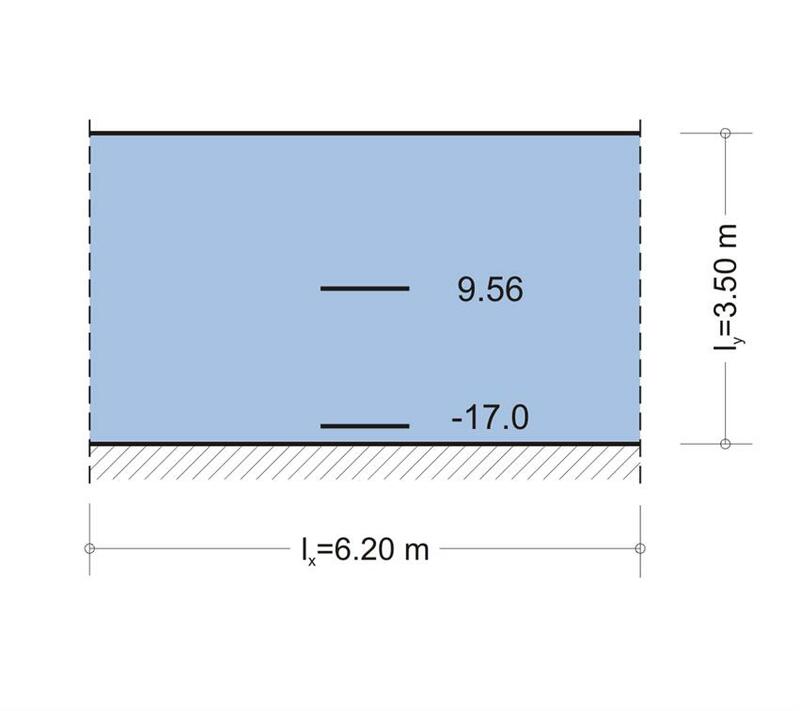 · The moment at the support s5-s6 or at the beam support of s6, in the middle of its 1.00 m wide strip, where the design calculations will be performed, may be much lesser. 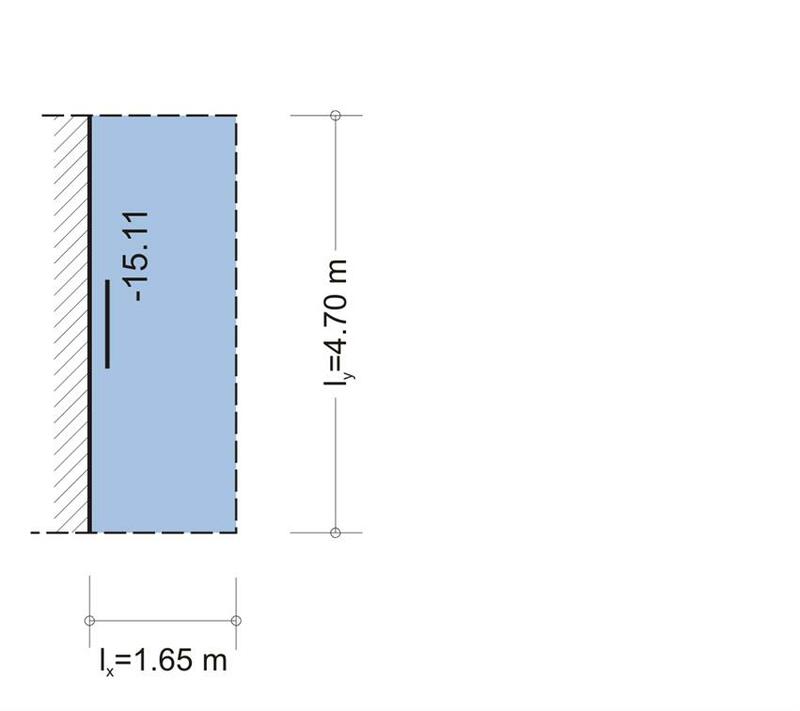 To this end, the reinforcement calculated in these supports will decrease significantly with the distance from supports. which is almost the same with the quotient resulted from the assumption of angles. 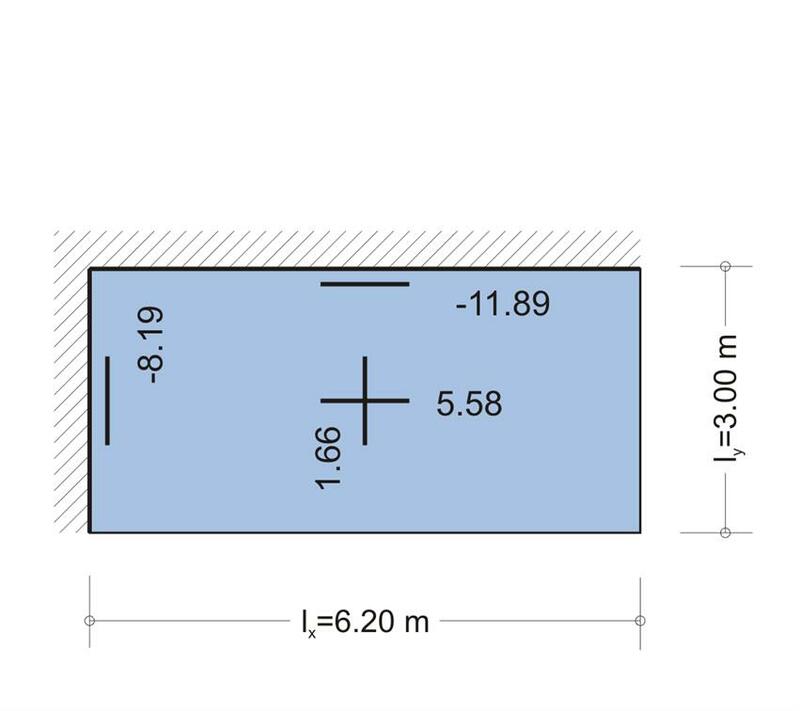 Slab loads are distributed onto beams according to their influence region. The loading (kN/m) at each point of the beam is equal to the load ( kN/m2) multiplied by the respective abscissa (m). 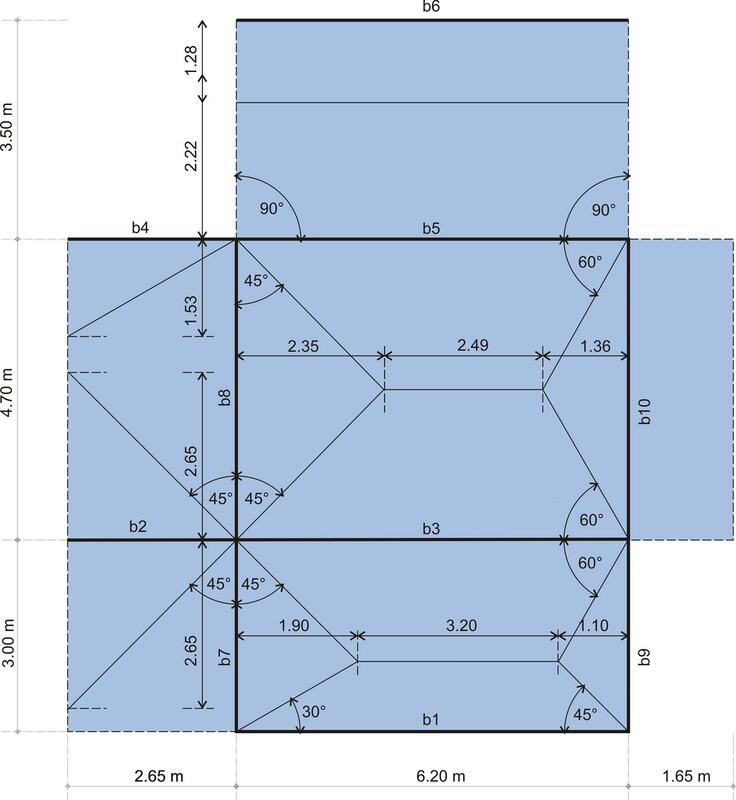 resulting to load of 2.03m 2 x11.1kN/m 2 =22.53 kN and eventually to equivalent uniform load of 22.53kN/2.65m= 8.5 kN/m . 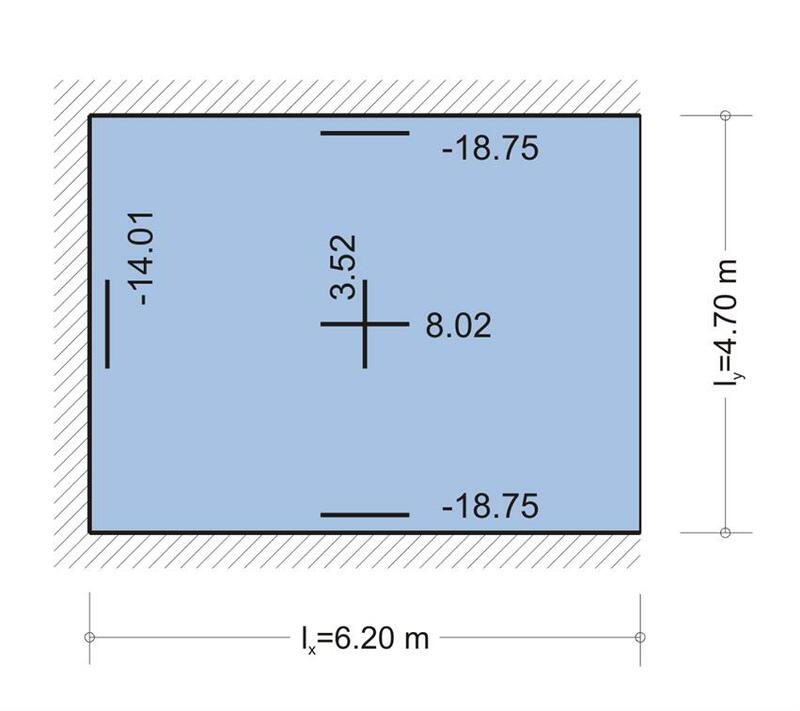 From slab s1: due to the rectangular influence region, equivalent uniform load directly results to 2.22mx11.1kN/m2=24.6 kN/m. 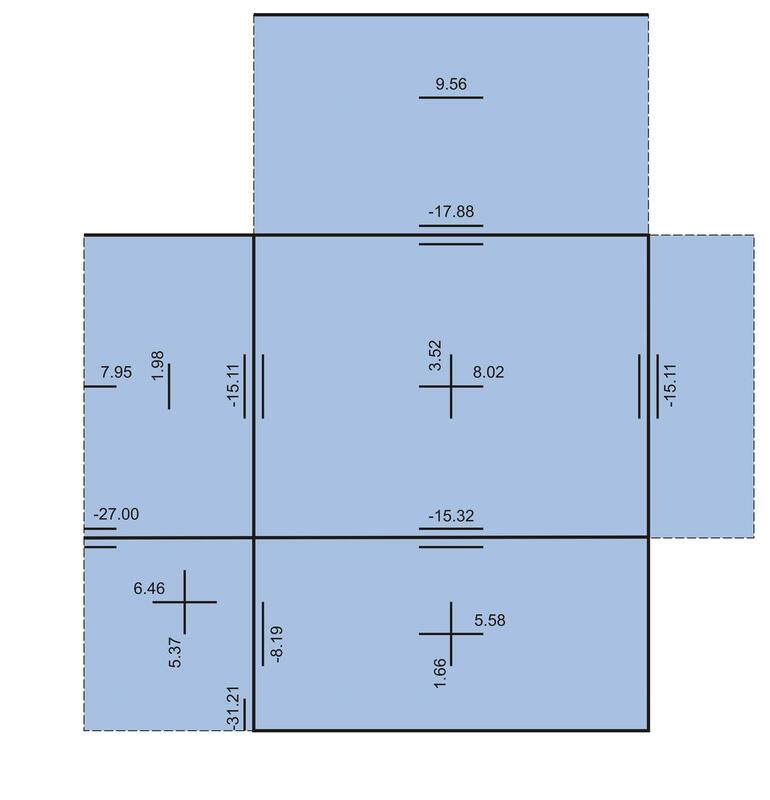 From slab s2: trapezoidal influence region has an area of (6.20+2.49)x2.35/2=10.21 m2 which gives load of 10.21m2x11.1kN/m 2=113.33kN and finally equivalent uniform load of 113.33kN/6.20m=18.3 kN/m. pyr=υxr · p x l· =0.29x11.1x2.65=8.5 kΝ/m.